any dive fin used by Militaries worldwide. 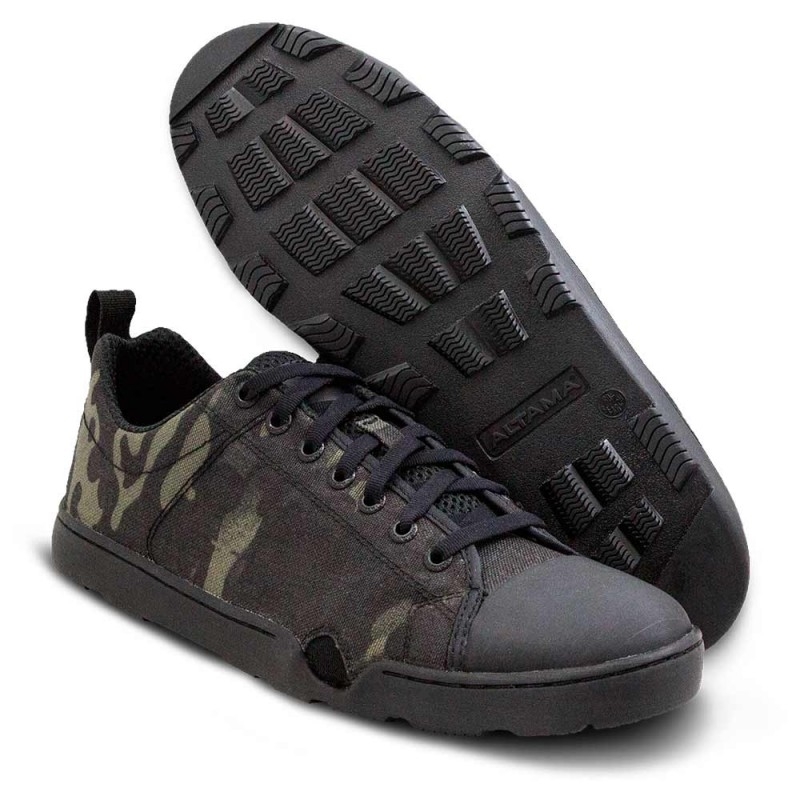 offered in both solid colors and MultiCam. Specials Ops. Worn by the Elite. Specificare la taglia richiesta nelle note d' ordine.